An Alternative to Face Lift. 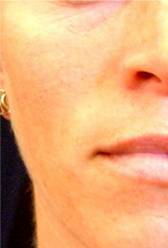 Get dramatic results with our three part ESR treatment. near the surface of the skin. 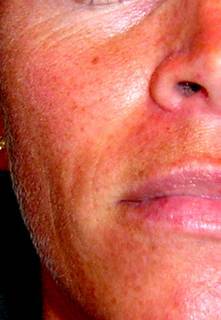 growth in the deeper structures of the skin.